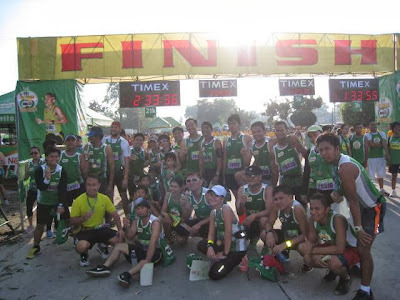 On its 37th year, Milo Marathon is the most well attended run all over the country where various race categories are held in key urban cities and Metro Manila. The Milo Marathon was first initiated to raise proceeds to give shoes to schools identified by the organizers. For the host cities, local schools are identified and running shoes are provided. There are indeed a good number of kids who have no school shoes much more for running shoes. 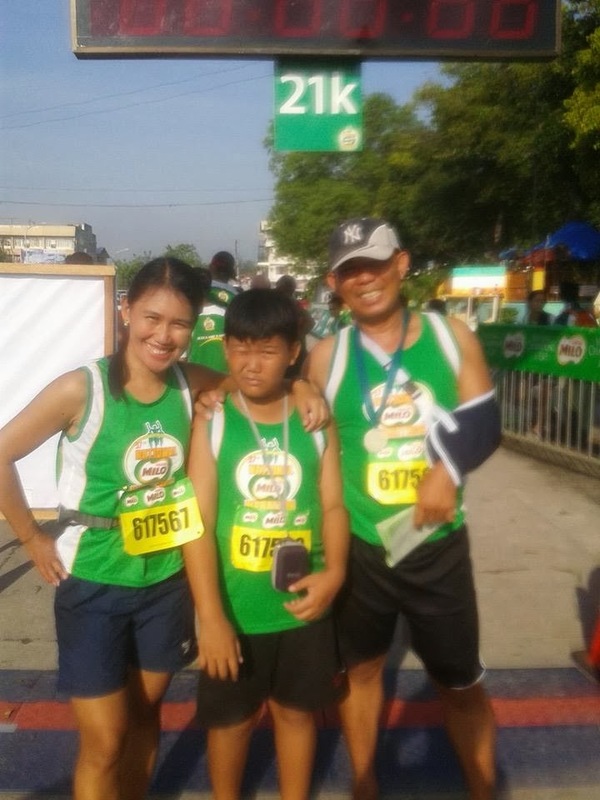 But, Milo Marathon and all its runners come together to help these kids for full shod. The qualified runners from provincial eliminations shall run in Metro Manila for the final marathon scheduled in December. My family and I ran barefoot our first official 5KM Milo Marathon. We may be contradicting the need for running shoes but we quite support the cause of giving shoes to kids to inspire them to play and to workout. So, check out other provincial eliminations of Milo Marathons in other areas and help the kids.